Congratulations must go to all 5 of our Conservative Members of Parliament for Shropshire and their campaign teams. For a transcript of the interview click here. We are delighted to report that Own Paterson was returned as the MP for North Shropshire with an increased majority. 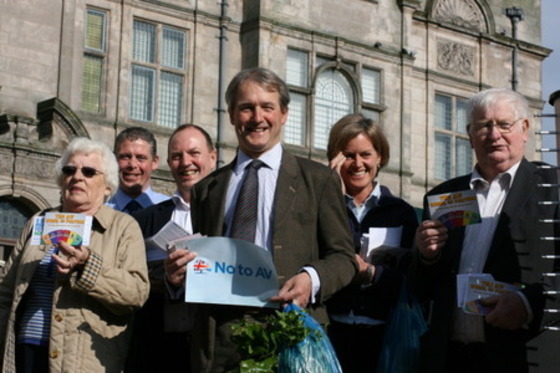 Owen Paterson was delighted to be appointed as the new Secretary of State for Environment, Food and Rural Affairs. 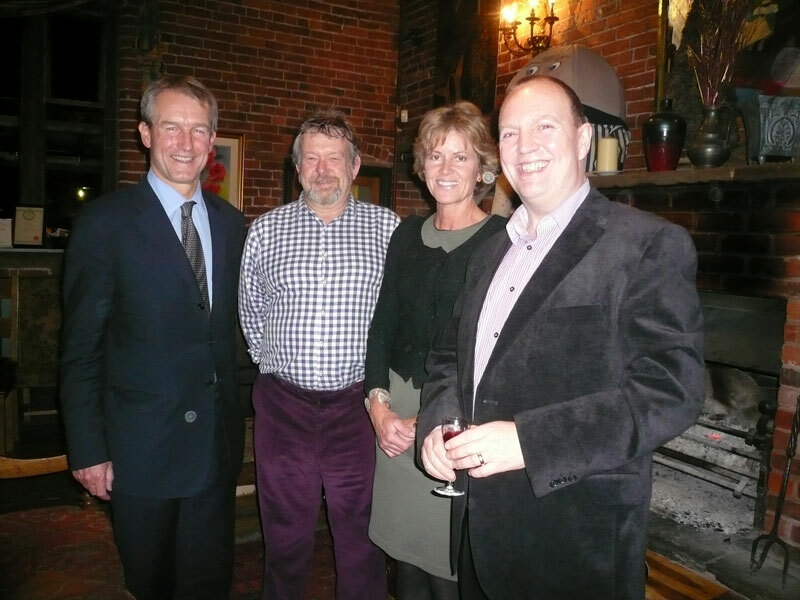 The Oswestry Branch of NSCA recently held their Wine Tasting event at The Walls Restaurant which was enjoyed by all.